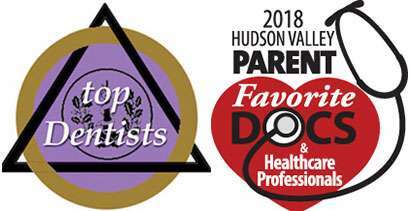 At Hudson Valley Pediatric Dentistry, Dr. Geri-Lynn Waldman is committed to providing our patients with comfortable dental care in all circumstances. 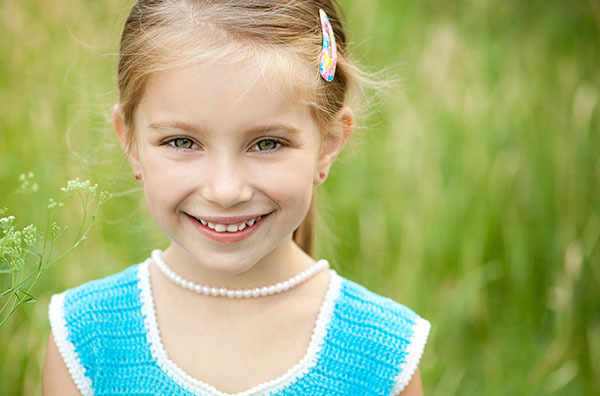 Our Middletown pediatric dentist understands that exceptional children require a more sensitive approach and additional accommodations to ensure their immediate and long-term oral health is maintained. Parents and caregivers can feel confident at our office, knowing that their child’s unique needs are addressed in a manner that enhances their comfort. Dr. Waldman and our team are highly qualified to provide preventive and restorative care for your child, creating positive experiences and good oral health. To enhance the quality of routine care provided to exceptional children, we encourage caregivers to ask any questions and to treat each appointment as a learning experience. Dr. Waldman and our team pace treatment at your child’s comfort level and help them understand what to expect. Before their initial appointment with our dentist, we encourage you to bring your child in for a no-pressure tour of our office, allowing them to become familiar with our child-friendly environment. During first visits, we help patients experience dental care as a game, encouraging them to interact with us throughout their cleanings. These appointments are free of pressure and are focused on building trust between your child and ourselves, so they see visits to our office as something to look forward to. While our practice primarily works to make your child comfortable with open communication and a caring approach, some children need additional assistance. For exceptional children who have trouble feeling comfortable in our practice, we provide options for sedation. Inhaled and oral conscious sedation allow patients to feel comfortable around our dentists and team. This option is also ideal for children who require more extensive care in a single appointment. Regardless of any special needs, children need specific types of dental care for their oral health. While many people tend to believe that children can receive the same level of dental care as adults. In reality, children need customized care with enough differences that seeing a pediatric dentist is crucial for a child’s oral health. Children with physical, development, cognitive or medical needs may require a special needs dentist to treat any oral health issues. One of the main issues is that many general dentists do not offer special needs dentistry. Fortunately, our team at Hudson Valley Pediatric Dentistry does and acts as a special needs dentist in Middletown, NY. We can help special needs children receive the professional oral health care they need. 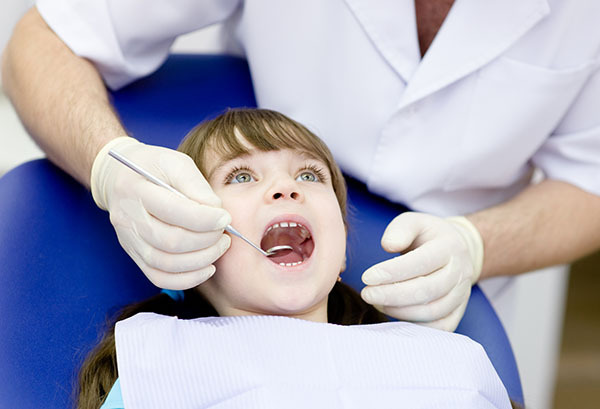 As a special needs dentist, we can offer more than merely being patient or helping the child relax. No matter the condition the child struggles with, everyone needs proper oral health care. Without regular dental checkups, these children face the same risks of oral health infections and issues as other children. In many cases, certain special needs conditions can increase the risk of dental infections. We will guide the child and parent/guardian through the treatment process and answer any questions. 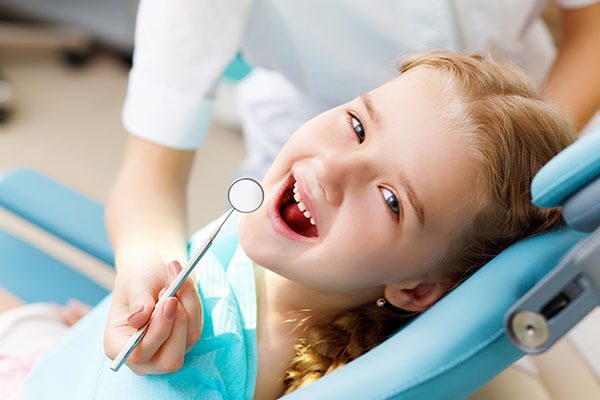 Our goal is to provide professional dental care while also ensuring the child is comfortable during the appointment. As a special needs dentist in Middletown, NY, we have various methods and techniques to help handle various conditions. The specific one we choose will depend on the child’s needs and extent of the child’s condition. Understanding the appointment process for a child with special needs can help the parent/guardian known what to expect and prepare the child accordingly. In order to do this, we will need to know the child’s complete medical history and information on the specific condition. With that, we will be able to customize a treatment plan for the patient and set up an appointment time. We will go over all the necessary steps the parent/guardian needs to take in preparing the child as well. While we can take necessary precautions for the child’s condition and needs, the parent/guardian needs to prepare the child for the appointment. This can include explaining the appointment process to the child, having them bring a comfort item (such as a blanket, stuffed animal or toy), making certain dietary restrictions before the appointment and more. If the child is going to be under the influence of sedation, then the parent/guardian must have the child not eat prior to the appointment. In some cases, the parent/guardian may need to stay in the room with us for a portion of the procedure to comfort the child. We can also offer some tips on how to ease the child into this type of appointment during a consultation. 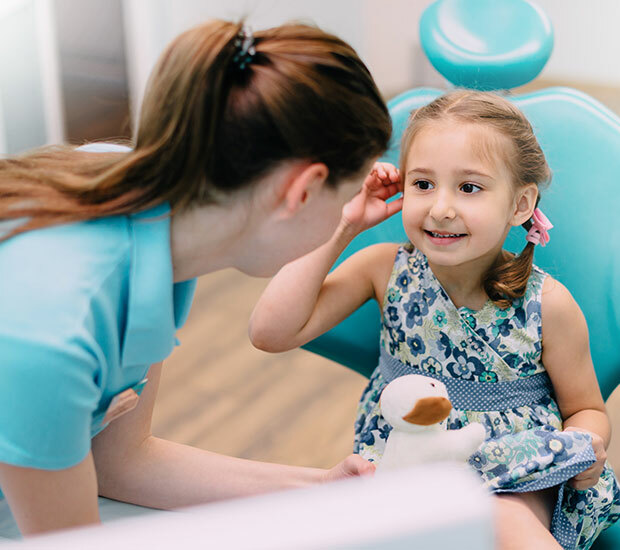 As a special needs dentist in Middletown, NY, our team has the training and tools necessary to accommodate children with special needs and customize the treatment plan when necessary. We can also make changes to the plan as we go along. We recommend the parent/guardian only bring the child receiving treatment that day, in case they are needed in the room and cannot watch both children at once. The length of time for the appointment will vary per patient and the reason for the visit. We can continue to provide professional special needs dentistry for the patient in the years to come. With continued specialized care, we can help the patient maintain oral health.